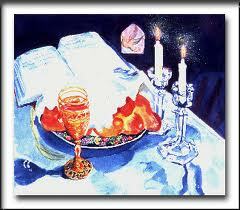 Shabbat Reshon was previously known as Family Shabbat. Each of the grades in our Religious School will be highlighted during these services on selected first Friday evenings. We look forward to celebrating Shabbat with you and your family.